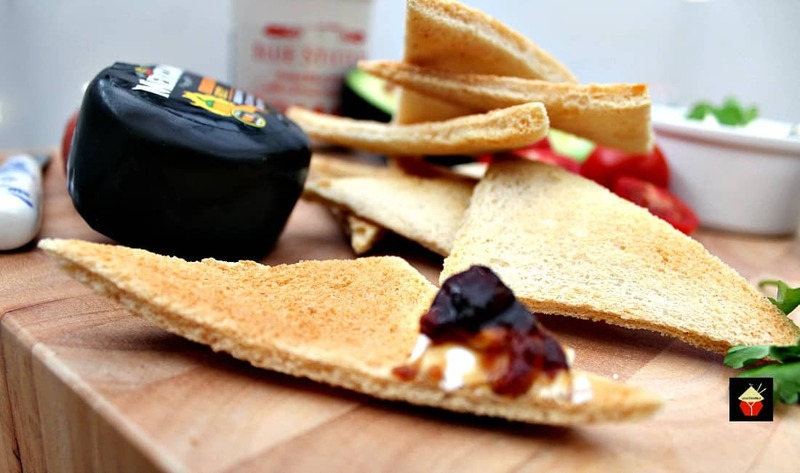 Easy Melba Toast is great for parties and makes a perfect homemade cracker, perfect for cheese, spreads, dips and cold cuts. 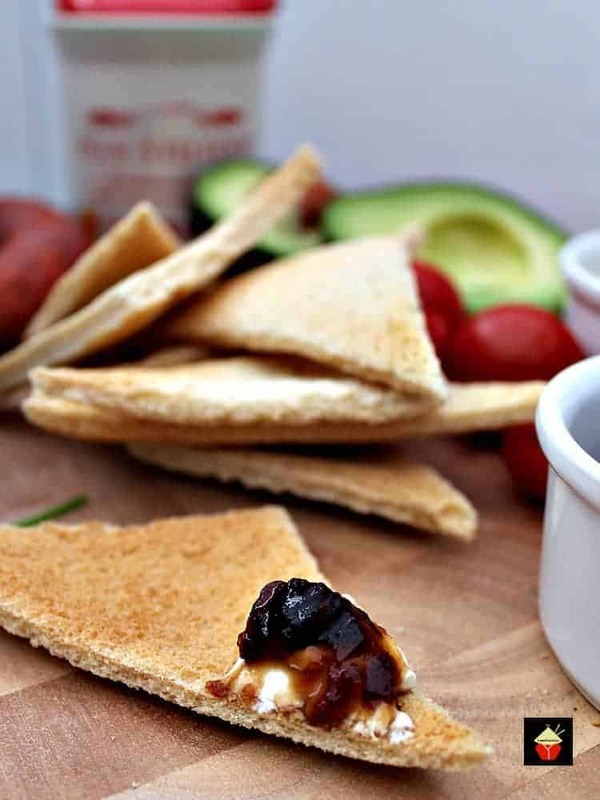 Easy Melba Toast is great for appetizers, parties and makes a perfect homemade cracker, perfect for cheese, spreads, dips and cold cuts. 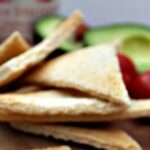 Easy Melba Toast! Gosh! 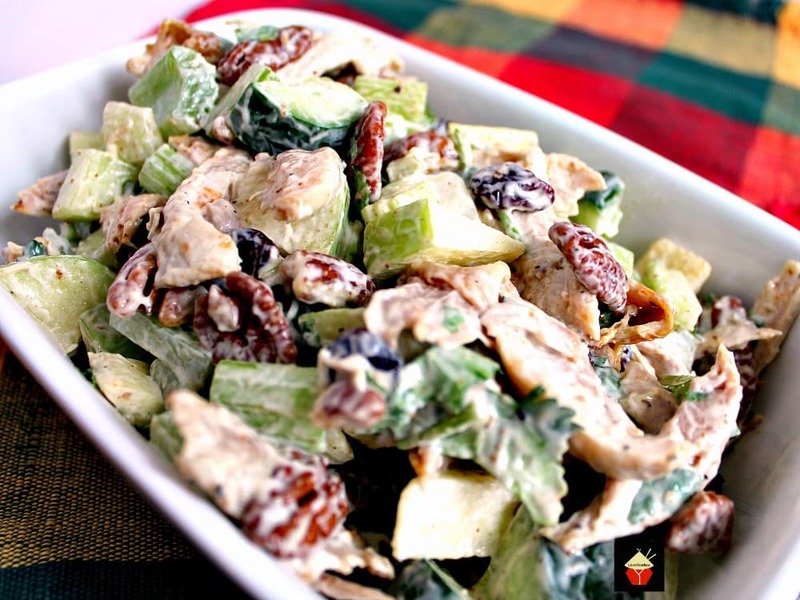 This is an incredibly easy and delicious recipe. 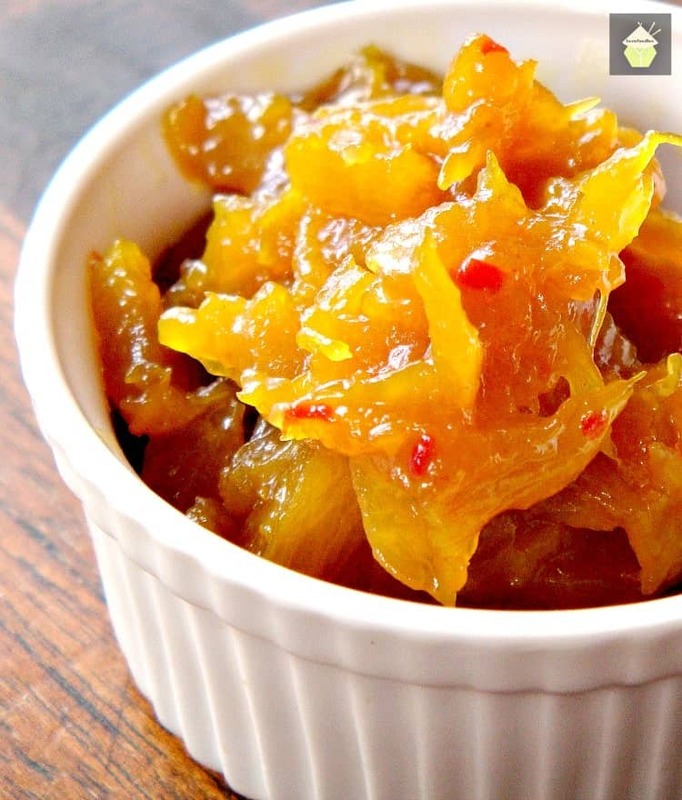 It’s so fuss free and perfect for when you want to have an easy snack or are preparing for a lunch or party. These Easy Melba Toasts are great for making ahead as they’ll keep in an air tight container for a couple of days. 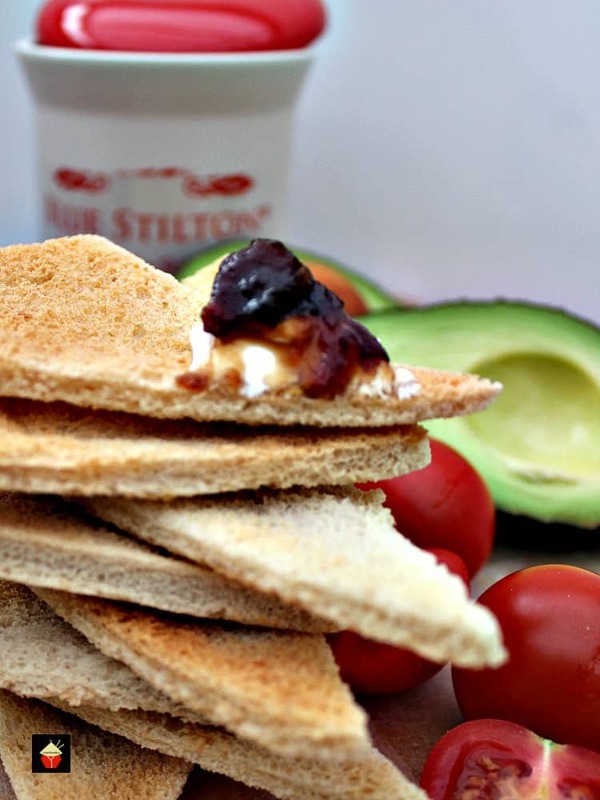 The best way to serve our Easy Melba Toasts is with a buffet or cold cuts, cheese, chutneys, pickles, pates, cream cheese, hummus (or houmous as some prefer to spell it! ), guacamole, salami and so on. Really, the sky’s the limit. 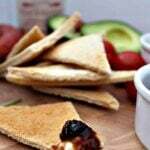 As a child, I never really liked Melba Toast so whenever we had it at home, I always had butter and jam on mine! But that was some years ago, and now I always have a supply of Easy Melba Toast in a container. It’s such a flexible ingredient to have at home and great for a party. For this recipe, you can actually make any size and shape you wish. Perhaps you want to use some cookie cutters to make shapes, or keep as triangles as I have done. 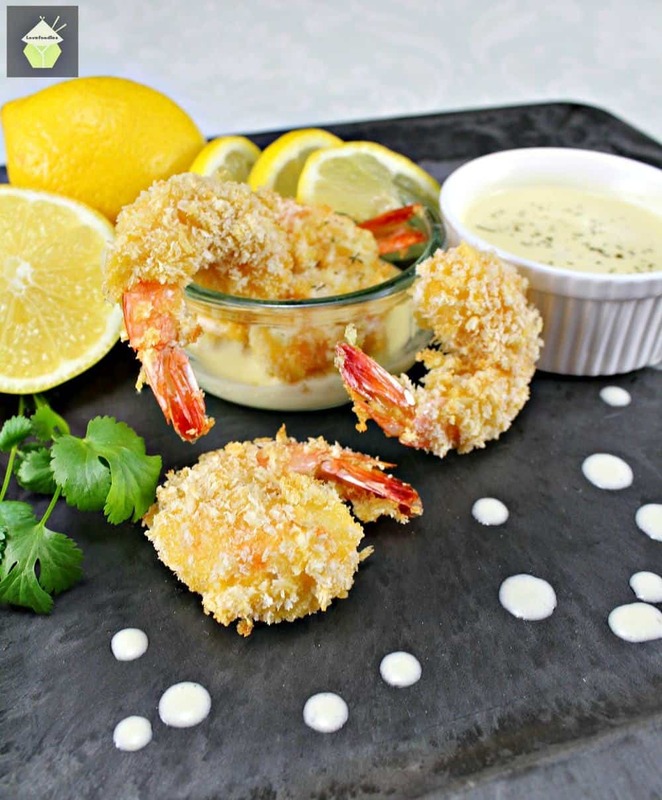 Maybe make them in to rectangular strips if you’re planning on serving them for dipping. The choice is yours! 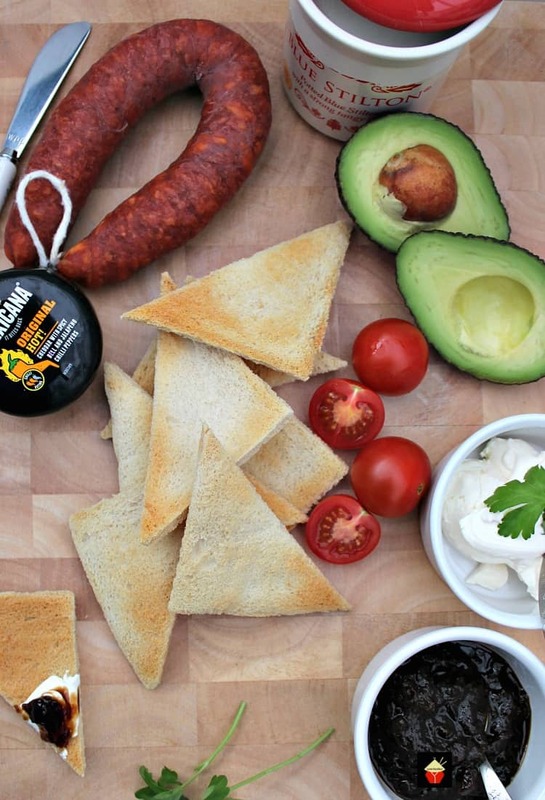 So please do enjoy our Easy Melba Toasts and let us know what you served yours with! 1. 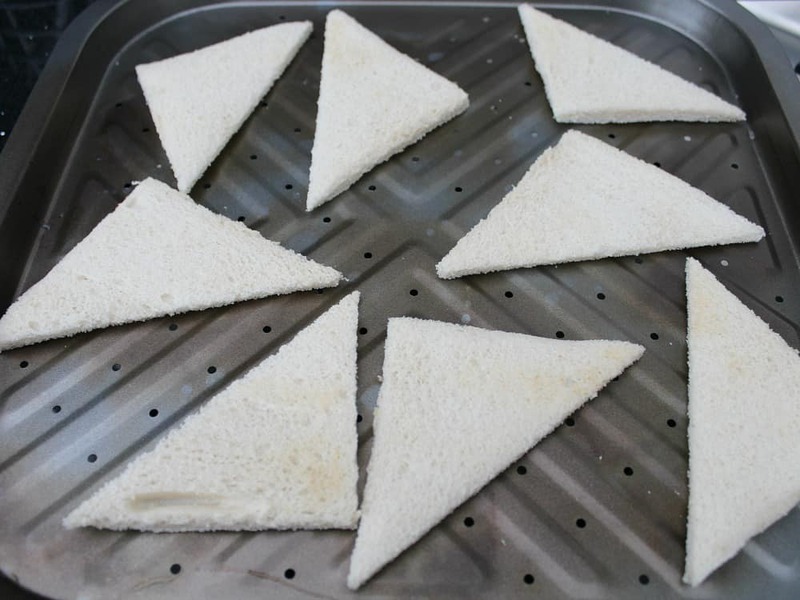 Cut the crusts off the bread and cut each slice diagonally so it is a triangle shape. 2. Place in the oven on a low temperature, approximately 275 F or 140 C for approximately 20 minutes or until a light golden brown. Halfway through, turn each piece over so it is cooked evenly. Watch out it doesn’t burn! TIP: If you’re really short on time, pop the bread in a toaster and then cut the crusts off and pop in the oven to crisp up. 3. When golden in color, turn out on to cooling rack. Store in an air tight container for 2 days maximum. Here’s a few more ideas for you which would be perfect for parties! Cut the crusts off the bread and cut each slice diagonally so it is a triangle shape. Place in the oven on a low temperature, approximately 275 F or 140 C for approximately 20 minutes or until a light golden brown. Halfway through, turn each piece over so it is cooked evenly. When golden in color, turn out on to cooling rack. Store in an air tight container for 2 days maximum.